While many of us include probiotics in our diets, we should also consider putting them in our skincare routine. This means investing in probiotics for skin, and giving our bodies the TLC it deserves. But what is the best probiotic for you? Since probiotic skincare involves bacteria and yeasts that help keep our skin (and our whole body) in balance, using certain products are great for your skin, and help to boost glow and keep you looking healthy. And to get you started, we've rounded up some of the best brands to try. TULA’s probiotic-infused skincare is made up of clean and toxic-free formulas that combine 100 percent natural probiotics with superfoods like blueberries, turmeric and vitamin C. The company also doesn't use ingredients that are shown to be toxic, carcinogenic, harsh allergens or irritants that compromise the health of your skin. The TULA Hydrating Day & Night Cream delivers deep hydration to help revive dull skin. This nourishing cream, full of naturally derived probiotics and superfoods, reveals an even, glowing, youthful-looking complexion. 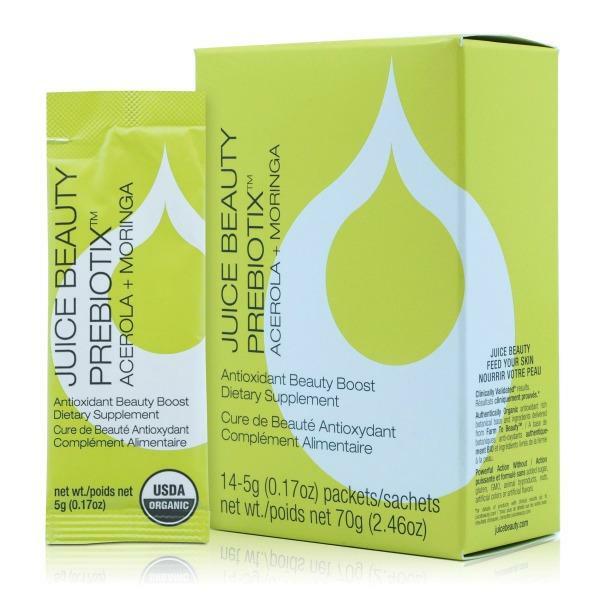 Juice Beauty’s new Prebiotix Collection utilizes microbiome science and fermentation technology to help bring the skin’s microbiome back into balance and optimize skin health. The bacterial environment naturally found on the epidermis can become out of balance from harsh cleansers, pollution, heat, and more, which may cause your skin barrier function to be disrupted leading to dry, dehydrated skin. But the Prebiotix Hydrating Gel Moisturizer hydrates and refreshes skin with an ultra-absorbent, lightweight gel-cream that transforms the complexion for beautifully soft, smooth and luminous results. It's antioxidant-rich, and has certified organic ingredients and a bio-fermented complex containing high-performance prebiotic ingredients. 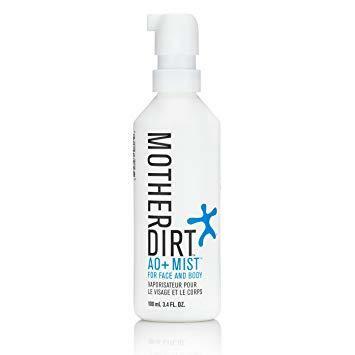 The AO+ Mist contains live AOB (Ammonia-Oxidizing Bacteria) that improves the texture and appearance of skin issues within two weeks of use, including sensitivity, blotchiness, roughness, oiliness, dryness, and odor, by restoring essential bacteria that was once a vital component to the organ’s health. With continued use, the AO+ Mist reduces dependence on conventional products like soaps and deodorants. The founder and former Power Rangers villainess, Jennifer Yen, sought her grandmother's Asian traditions after the show wrecked her skin. Asian culture uses a lot of fermented foods to protect the microbiome, and Purlisse is a mix of Asian wisdom and modern philosophy. They partner with the best chemists and research labs in Korea, France, America and beyond to deliver a results-driven skincare collection. 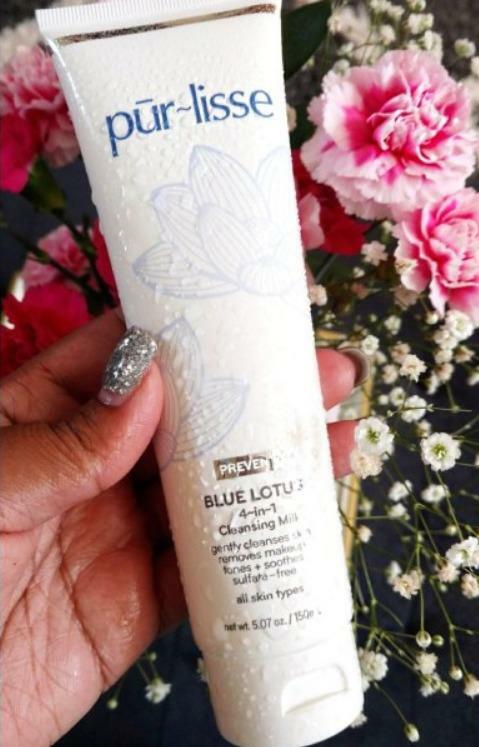 Purlisse's sulfate-free Blue Lotus 4-in-1 Cleansing Milk gently cleanses, removes makeup, tones skin and soothes. This sulfate-free formula does not strip skin of its natural oils, and is infused with ingredients safe for sensitive skin and safe for use on eyes. DefenAge’s skin care regimen is proven to reduce visible wrinkles and pore size, improve skin tone and evenness, and visibly decrease skin oiliness. This line's key ingredient, Age-Repair Defensins, is proven to reduce visible wrinkles and pore size, improve skin tone and evenness, and decrease skin oiliness in just six weeks. 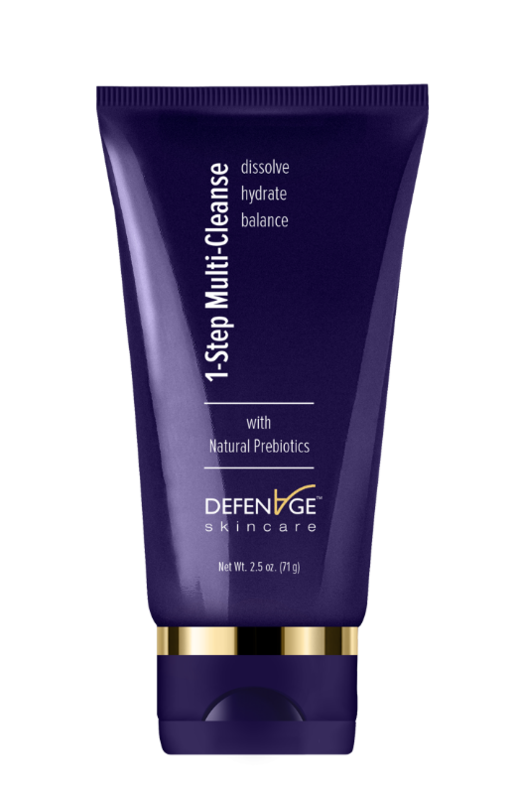 DefenAge Skincare 1-Step Multi-Cleanse with Natural Prebiotics effortlessly melts away makeup, dirt, oil, surface debris, and air pollution in seconds while hydrating the skin. Natural prebiotics help stabilize the skin’s delicate ecology and maintain its protective barrier for skin that is soft, clean and comfortable. 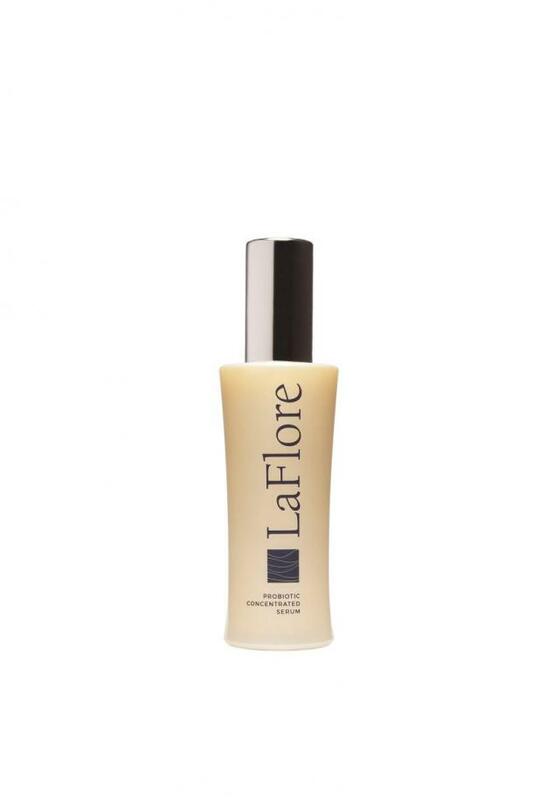 What sets LaFlore apart is that their products feature multibiotic patent-pending technology to deliver a diverse matrix of touch-activated live, prebiotics, probiotics, and post-biotics that strengthen and improve the skin’s microbiome, while providing time-released actives for increased immune support and optimally healthy skin. LaFlore Probiotic Serum Concentrate is a powerhouse, aloe-based serum with live triphase multibiotics. It also has a hydrating blend of plant oils and protective antioxidants to calm, smooth fine lines and wrinkles, and boost the skin’s natural defense system. 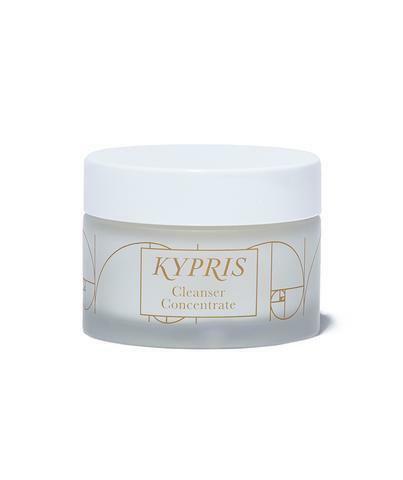 KYPRIS is a luxurious line of holistic, high performance skin care boasting organic, wild-crafted, and sustainably grown ingredients for gorgeous results. All formulations are 100 percent natural and nature-derived, scented and preserved with essential oils and plant extracts, packaged in glass, and never tested on animals. Cleanser Concentrate features co-op grown moringa, wildcrafted prickly pear, and probiotics. This opulent, non-foaming cleanser concentrate gently dissolves the day and evening actives to leave skin soft, hydrated, glowing, and ideally cleansed.